Women in gaming, Women at the GDC and more! 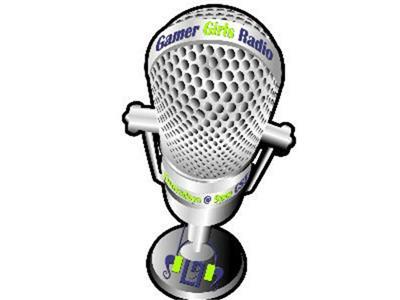 The past present and future of women in gaming all in this unforgetable episode of This Week in Gaming. News about Brenda Romero's Departure from the IGDA and more!